Come and meet us in Frankfurt! Sentec will for the first time exhibit Heimtextil, a world-leading trade fair in textiles and designs that will present a fundamentally revised concept including digital print media and technologies. Design studios and print media suppliers will be given a new space here. 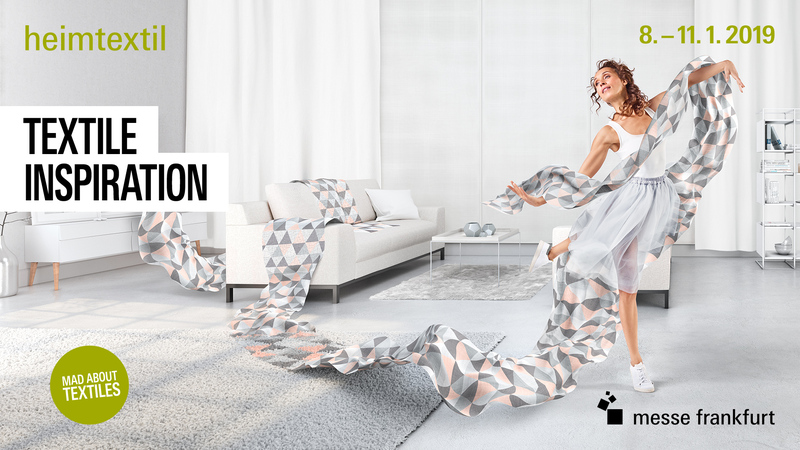 Sentec is happy to be part of Heimtextil’s newly designed concept and is looking forward seeing you there to show you our latest products, answer your questions and discuss future cooperation. Meet us at our booth F71 located in hall 3.0 from Tuesday 8 to Friday 11 January 2019.